Mini liposuction is a procedure used to target small areas of unwanted fat. 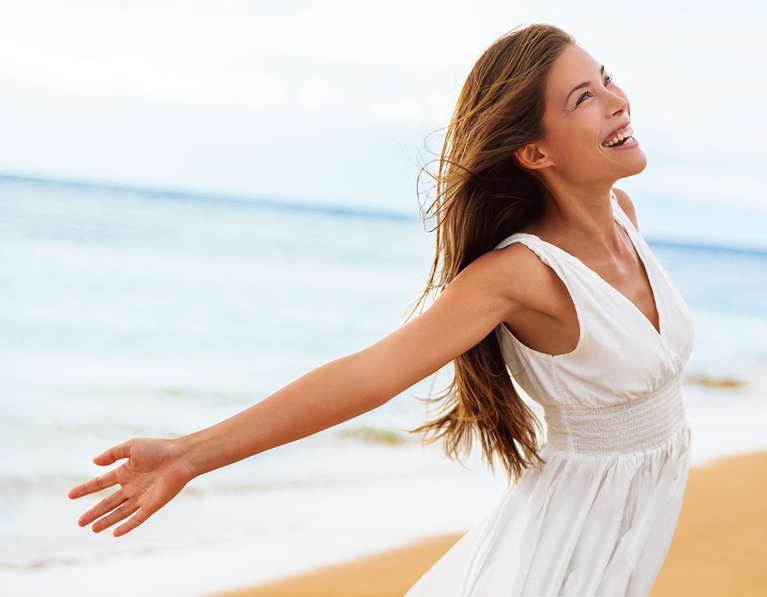 Under local anesthesia, we remove fat that you have been unable to lose with diet and exercise. This micro-level contouring can be used to improve the appearance of one or several problem areas. Traditional liposuction is different from mini liposuction in that the liposuction you often hear about, targets larger areas of the body. With mini liposuction, the “cannula” we use is very thin. The cannula is the tube that’s used to remove fat from your body. When we do liposuction that involves a large amount of fat removal, we generally use a cannula with a wider diameter to accommodate more volume. Since the cannula used for mini liposuction is so small, this also generally leads to a shorter recovery time and minimal bruising. Before you have mini liposuction, consider whether you’re at an overall weight you’re happy with. This is not a procedure that helps with weight loss, so if you want to slim down, the right time to do that is before mini liposuction. This will allow our surgeon to give you the best results. Mini liposuction is performed under local anesthesia. This means you’ll get to remain awake, and we will numb the area we’re working on. With local anesthesia, you can return to your daily activities after your mini liposuction procedure. You will not need to have a friend or family member drive you home, unless you want to. Sometimes mini liposuction is called “lunchtime lipo” because it can be done in a short visit with almost no recovery time needed. Chin: if your genetics leave you with a ‘double chin’ regardless of your weight, mini liposuction may be a good procedure option with you. For the right candidates, a quick and minimally invasive treatment can change the profile of your face in under an hour. Bra rolls: if you have a small extra roll of fat that bulges out of your bra strap, and has been resistant to diet and exercise, mini liposuction may be able to smooth this area for you. Elbows: you may not think of your elbows as area that gathers fat, but for some people this can be an issue. The area that can accumulate fat behind the elbow tends to be difficult to tone with exercise. Because this is a small area, mini liposuction is often a good option. Knees: as we age, fat can accumulate around the knees. For some, this fat is hard to get rid of and can be frustrating. The knees are another area where mini liposuction can be used, resulting in a leaner and more toned appearance of the legs. The short recovery period after mini liposuction is one reason people tend to like this procedure so much. Because we’re targeting a small area of fat, using local anesthesia, and have the most recent medical technology, the recovery period is very quick in most cases. The majority of patients go right home after the procedure and return to work the next day. Some patients even go back to work after their mini liposuction treatment. You should be able to perform your normal daily routine, and we encourage movement to keep blood flowing and promote healing. If our surgeon has any movement restrictions for you to follow, we’ll discuss this during your consultation. You may experience some bruising and/or swelling, which will lessen over a week. It can take up to a few weeks to see the final results of your procedure. What are the benefits of mini liposuction? The primary benefits of mini liposuction are the ability to have the procedure using only local anesthesia, the targeting of a small area of fat, a quick recovery time on average, and lower price than larger liposuction procedures. Mini liposuction can improve appearance with minimal recovery time, and costs less than larger liposuction procedures. Is mini liposuction right for me? If you have one or several small areas of stubborn fat, are in good shape overall, and at a stable weight, mini liposuction may be a good option for you. The best way for us to say if this procedure is right for you, is through an in-person consultation. Can mini liposuction help me lose weight? Liposuction in general, and especially mini liposuction, is not a weight loss tool. If you need to lose weight overall, that should be done before having liposuction. If you have mini liposuction before losing weight, our surgeons cannot target the fat as accurately since your body will change as you lose weight. Ideal candidates for mini liposuction are people who are comfortable remaining at their current weight, are at a healthy weight, and have small areas of fat that they cannot get rid of with diet and exercise. What types of doctors perform mini liposuction? Although many doctors may offer mini liposuction, it is critical to seek out a plastic or cosmetic surgeon who is well-trained and highly experienced. When performed by a professional, mini liposuction is a procedure with low risk and high success rates. However, if mini liposuction is performed by someone without the proper qualifications, you could have a higher chance of excessive swelling, bruising, or infection. At Athenix, our rigorous selection process means that you will be treated by highly experienced, well-trained surgeons. Is it possible to have mini liposuction on an area like the abdomen? Yes, in some cases. If you have a small pouch of fat on a larger area like your abdomen, then it is possible to have mini liposuction there. Similarly, if someone has a little area of excess fat on their thighs, they may also be a candidate for mini lipo. Even areas that are usually targeted with more traditional liposuction, can be considered for mini liposuction in the right person. However, if you have more fat on your abdomen, our larger-area Vaser liposuction may be a better choice since it offers more fat removal, but is still minimally invasive. If you have a stubborn area of fat that you’re interested in getting rid of, we’d be happy to meet with you and talk about mini liposuction, as well as any other treatment options you want to learn more about. Our consultations are free, and we are committed to making sure you are educated and confident in your body sculpting decisions. 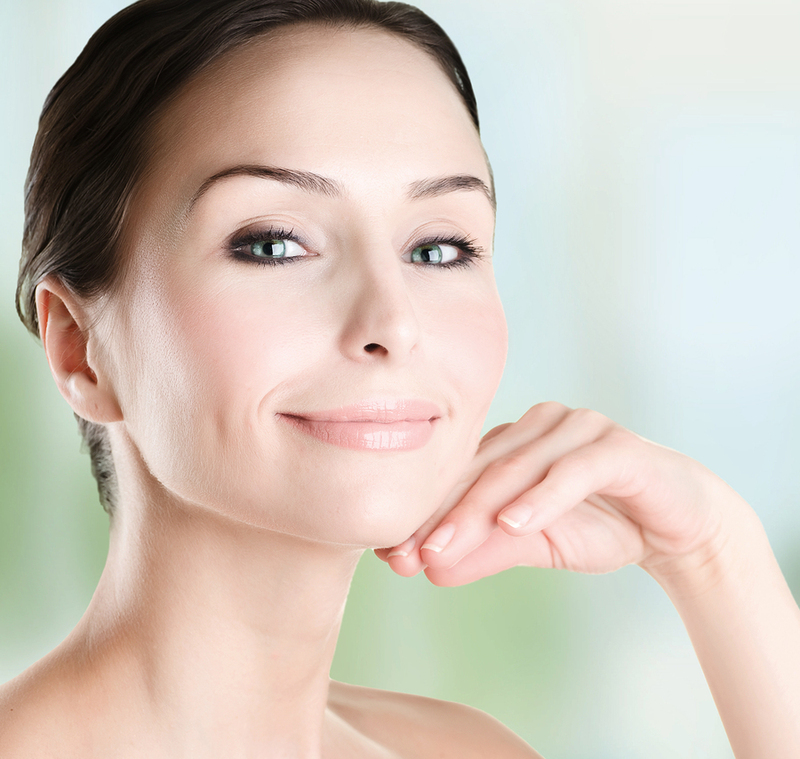 Learn more about liposuction in Los Angeles here, or liposuction in Orange County here. Visit our Locations page to find our office nearest to you.